It is also called 'toy train'. This is 2 feet. 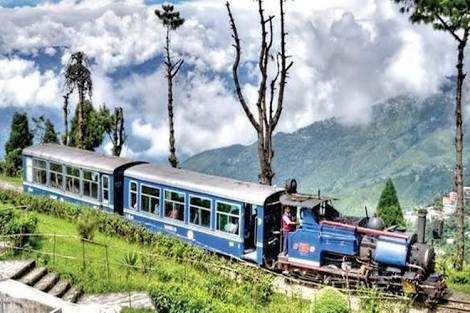 (610 mm) narrow gauge railway is based on the zig-zag and loop line which runs between New Jalpaiguri and Darjeeling in West Bengal. It is approximately 83 kilometers long. 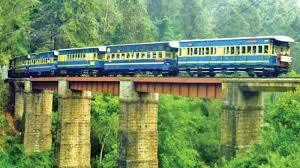 It was operated by the Northeast Frontier Railway by Franklin Prestige. This is 2 feet. 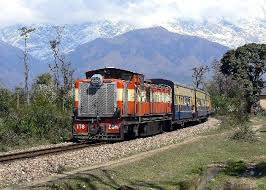 Inches (762 mm) in the north-west India, the narrow gauge railway is traveling from Kalka to Shimla, with mostly mountainous routes. It is known for breathing ideas of hills and surrounding villages. It was created by Northern Railway-run HS Harrington. It is located in Tamil Nadu, which was built by the British in 1908 and was initially run by Madras (now Chennai) Railway. This railway is operated, it still depends on its fleet of steam engines. In July 2005, UNESCO named it as World Heritage Site. It is owned by Southern Railway Zone and is operated by Salem Railway Division. 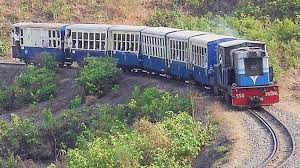 It is a heritage railway in Maharashtra, India. Railways covered 20 km (12.6 miles) in the big swathes of the forest area connecting Matheran from the Neral to the Western Ghats. It was built by Adamji Peerbhoy and was run by the Central Railway. ￼This is being done to connect the Jammu and Kashmir state with the rest of the country. 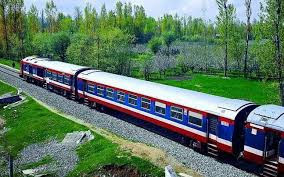 It is known as the Jammu-Udhampur-Srinagar-Baramulla-Railway Link (JUSBRL), the railway starts from Jammu and will travel 345 km from Baramulla on the north-western side of the Kashmir Valley. This railway line crosses major earthquake areas and subjected to high temperatures of cold, heat and obsolete areas, making it an extremely challenging engineering project. 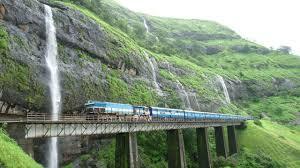 This railway is operated by Mangalore, a separate corporation of Roha (40 km south of Mumbai). It connects three states like Maharashtra, Goa and Karnataka and Kerala. 51% share of Konkan Railway is with Indian Railways. This is the fastest track in India. Through the Ratnagiri tunnel, total length of 760 km and 10% of the line passes. It's a single track line and is still working through the diesel engine. 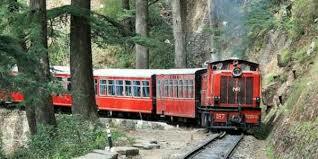 It operates in Jogindranagar (Himachal Pradesh) in the sub-Himalayan region of Kangra valley from Pathankot (Punjab). It includes a distance of 164 km (101.9 miles).